We’re just a couple of days away from Facebook’s special press event at its California headquarters, and following on from the earlier report that the social network would be bringing forth its own Facebook-orientated launcher, resident spoiler evleaks has come through once again in producing a render of what is alleged to be the HTC device it will initially be primed onto. At first glance, the device – codenamed the HTC Myst – looks very much like the Taiwanese company’s Incredible S device from yesteryear, and evleaks, which has a pretty solid track record for accuracy, seems sure lightning will strike twice with this particular form factor. What you see is little more than a press render, but as Thursday draws even closer, we may well see a higher-resolution shot of the device. As the blogosphere gets a little excited by the prospect of a Facebook phone, it’s important to remember that the first lot of such handsets were a certified failure, and also, the Myst would appear to be little more than a rebranded, mid-range handset packing its own custom launcher. With that said, Facebook seems to have gotten its act together since the Salsa / ChaCha, and with the official Android app now performing to a particularly high standard, there remains scope for relative optimism. 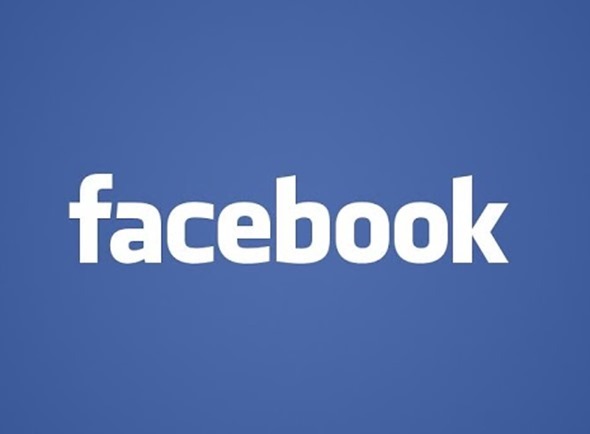 Android Police recently obtained a software dump of Facebook Home, and although the blog was unable to log in and check out any of the features, we do know that the official Facebook for Android app is a prerequisite for installing the new launcher. 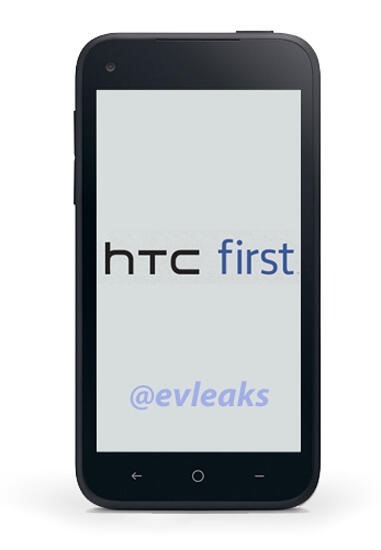 Although evleaks seems to have obtained a press shot of the device, we still cannot be so certain on the specifications. We have already learned it will be a mid-range affair, which would seem obvious given that its main purpose will be to attract ‘social’ individuals. Previous suppositions have indicated a device packing a dual-core Snapdragon S4 Plus MSM8960 processor, 1GB of RAM, a 5-megapixel rear camera, 1.6-megapixel front-facing snapper, and Android 4.1.2 laced with Sense 4.5. With a 4.3-inch 720p display, you’ll have plenty of real estate to use Facebook’s new features within the Home launcher, and although nothing can be taken for granted at this stage, we’ll have all of the details right here on Thursday morning, so stay tuned!